Home / APPLICATIONS / How to Safely Recover Toxic Dust in Sandblasting? How to Safely Recover Toxic Dust in Sandblasting? Abrasive blasting with sands containing crystalline silica can cause serious or fatal respiratory disease. Many workers are exposed to the hazards of sand blasting without adequate protection. 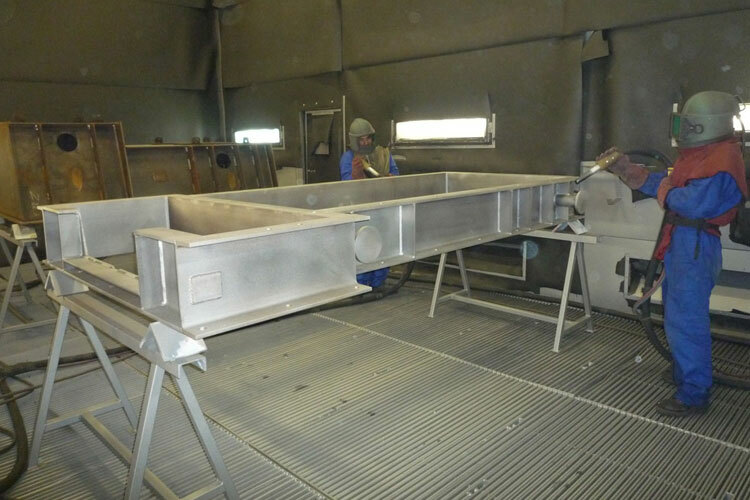 Even if all sandblasting equipment is properly designed and regularly inspected, users must always be alert to the hazards of these operations and take precautions against harmful exposures. Airborne dust: This is one of the most serious hazards associated with blasting operations. Dust particles, considered "nuisance" dust, are normally filtered out in the nose and throat. Smaller particles (10 microns or smaller) can bypass the lung's filtering system and penetrate deep into the respiratory system, where they may cause serious damage. 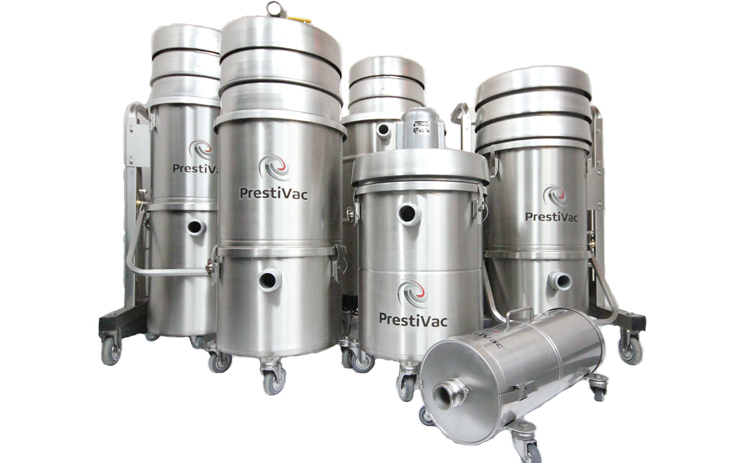 Safeguards are needed when smaller particles are present in the working environment. 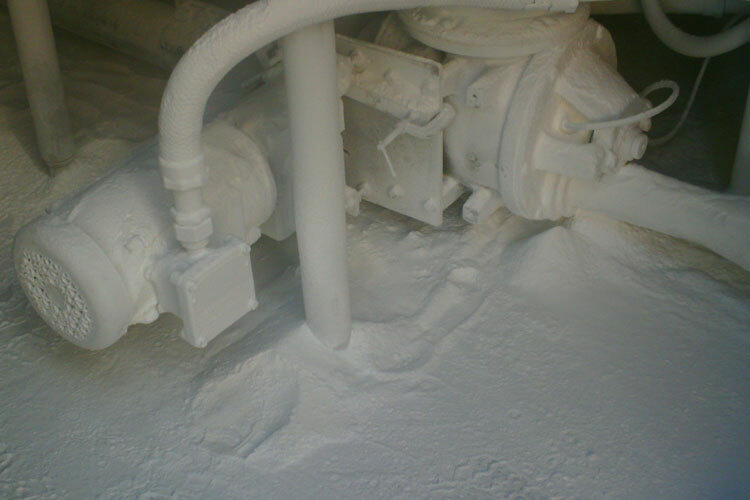 Metal dust, in addition to the abrasive being used, contributes to the generation of airborne dust. 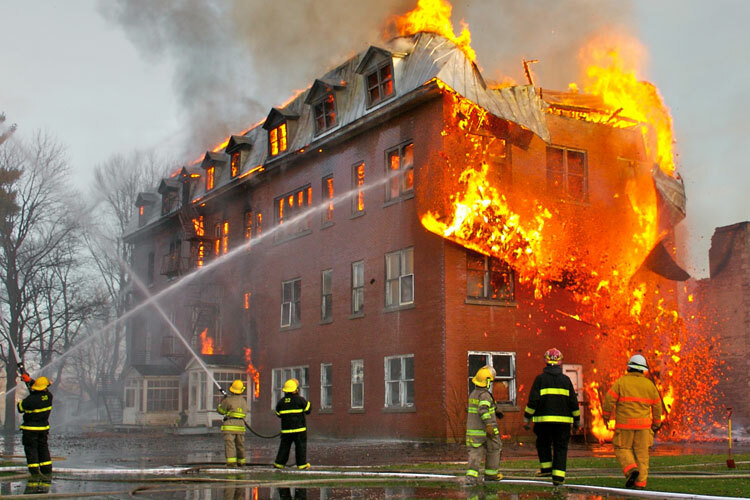 Metals such as lead, cadmium, and manganese, can be extremely toxic when inhaled. Many existing paints have a lead base. Which Industries are at Risk with Sandblasting?